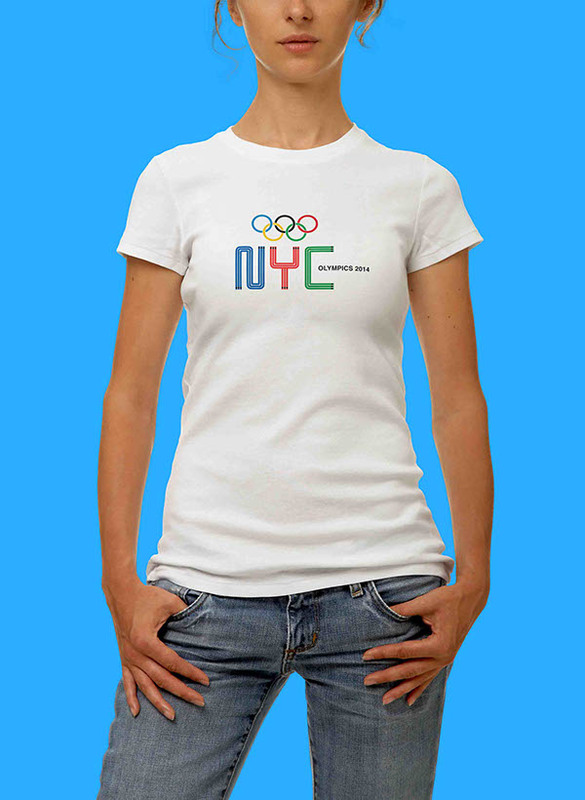 NYC has been elected to host the next Olympic Games and each of you have been asked to create icons and pictograms that represent the city. 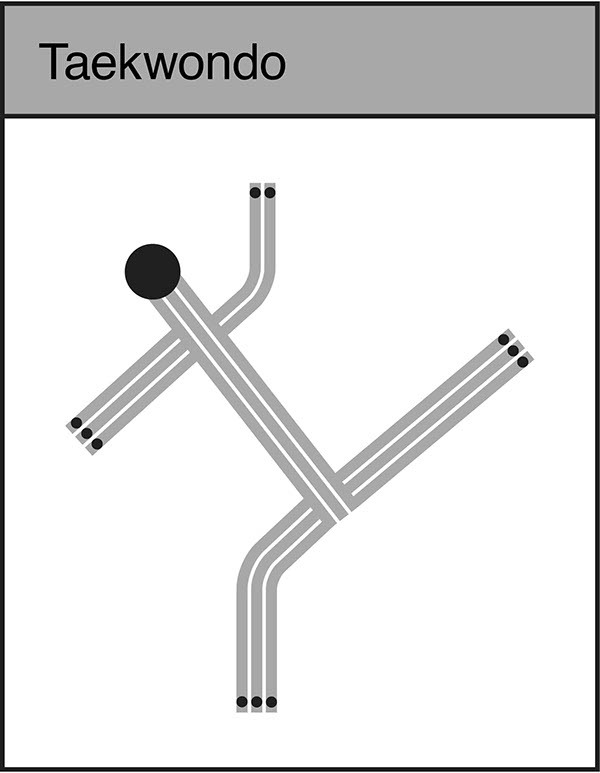 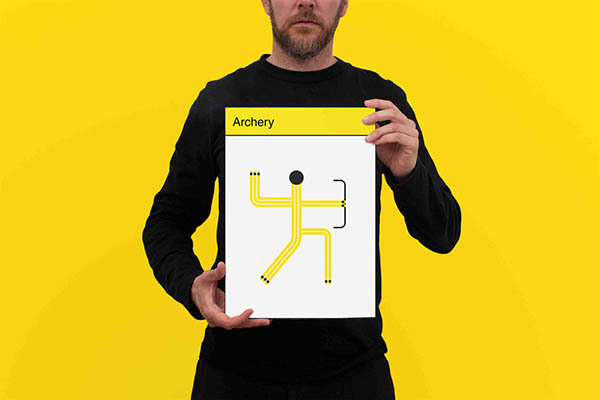 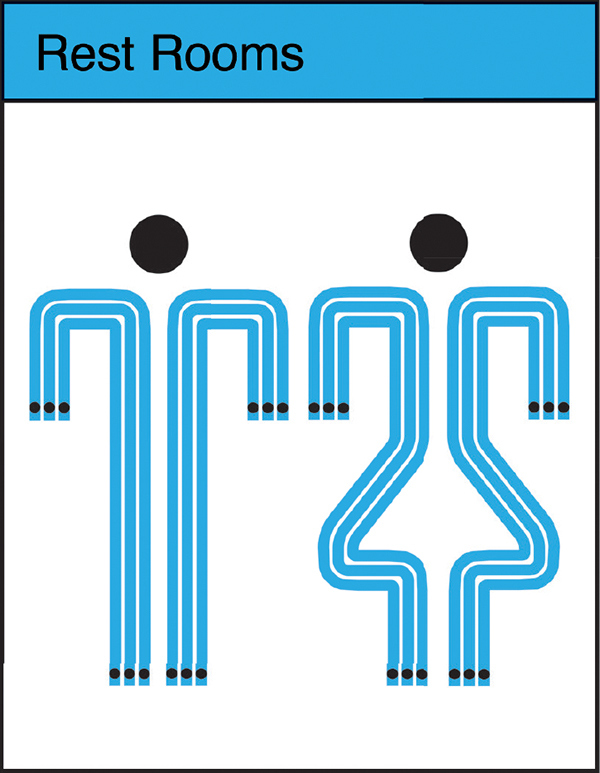 You design at least 9 pictograms, as well as 3 wayfinding icons.Your approach will need to consider form, characteristic movement, grid, bounding shapes, aesthetic quality, personality, color, readability and recognizability, but most importantly, your icons should be representational of the city of New York. 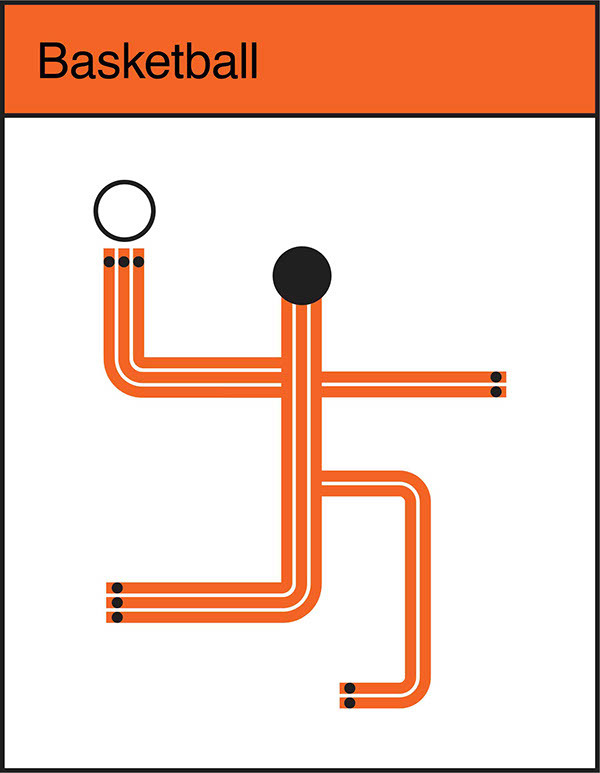 With the Massimo Vignelli Subway map it was as simple as connecting the dots. 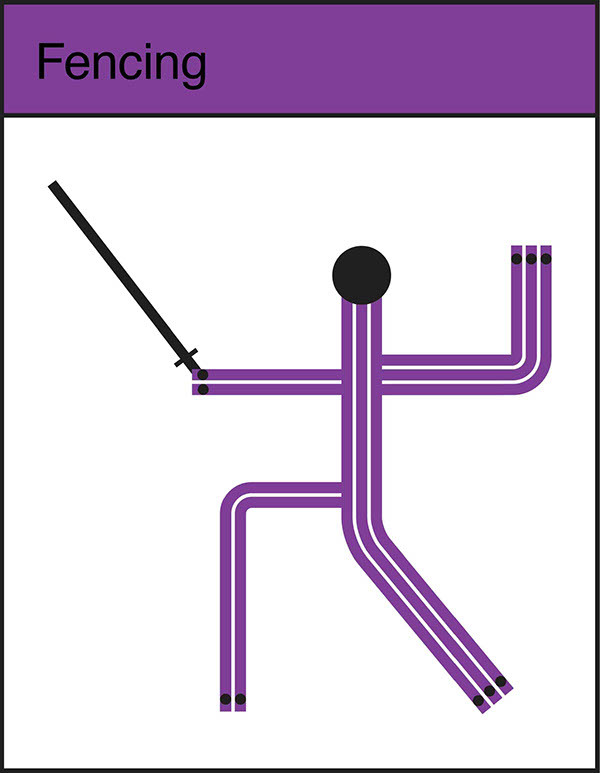 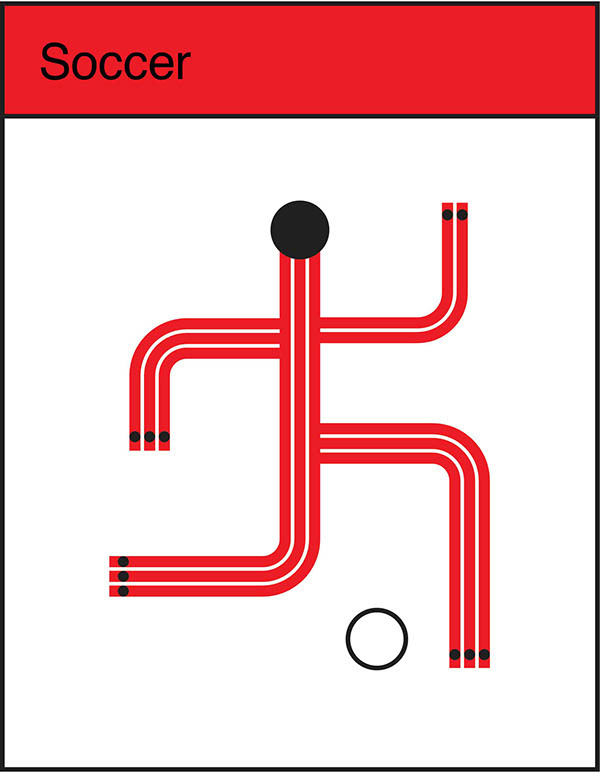 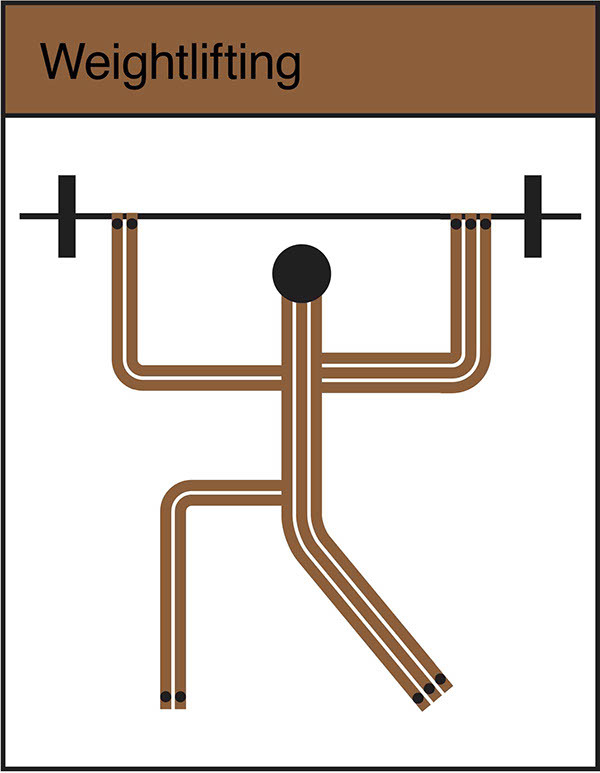 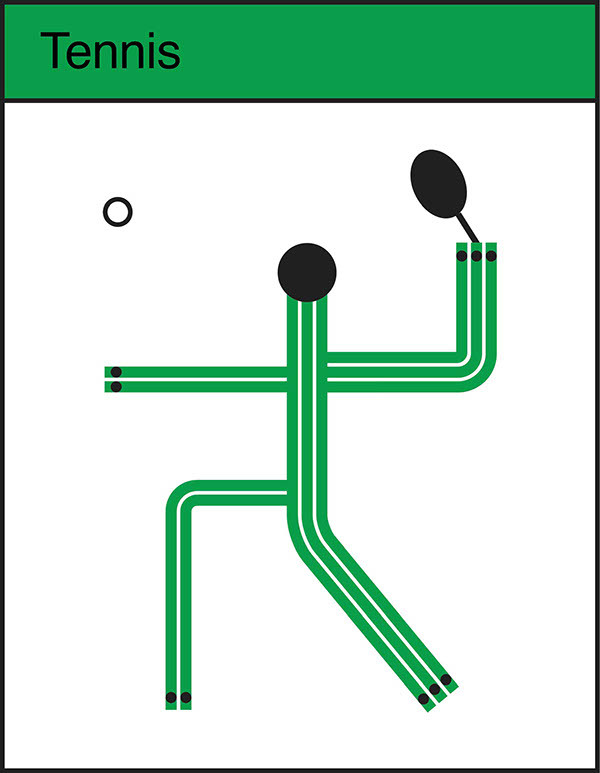 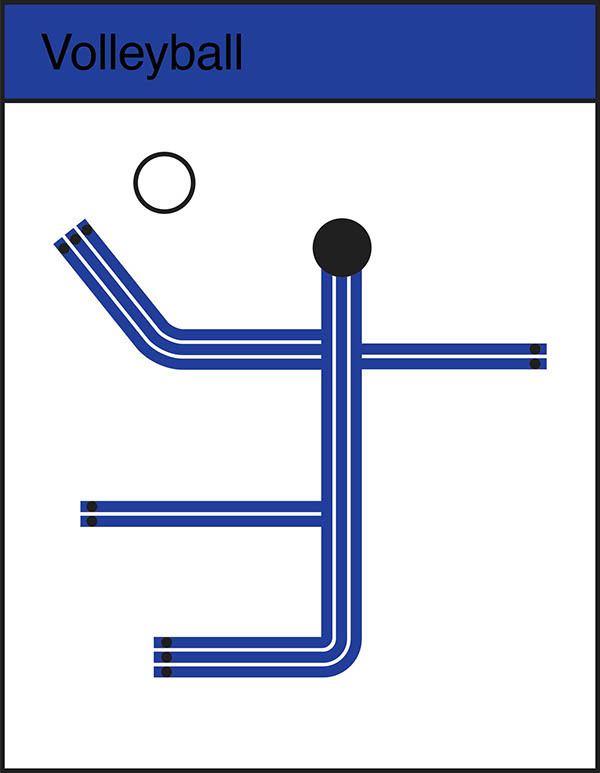 The Subway line inspired Olympic icons which communicate the various events at the national NYC Olympics. 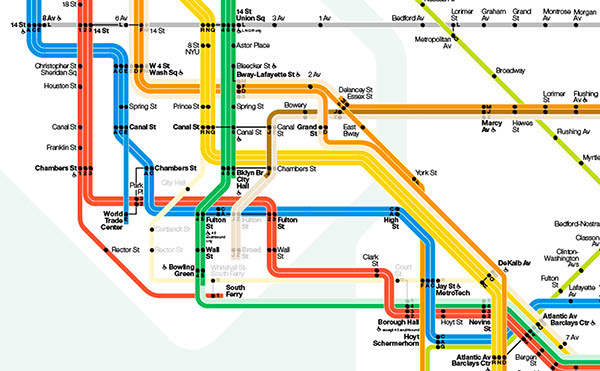 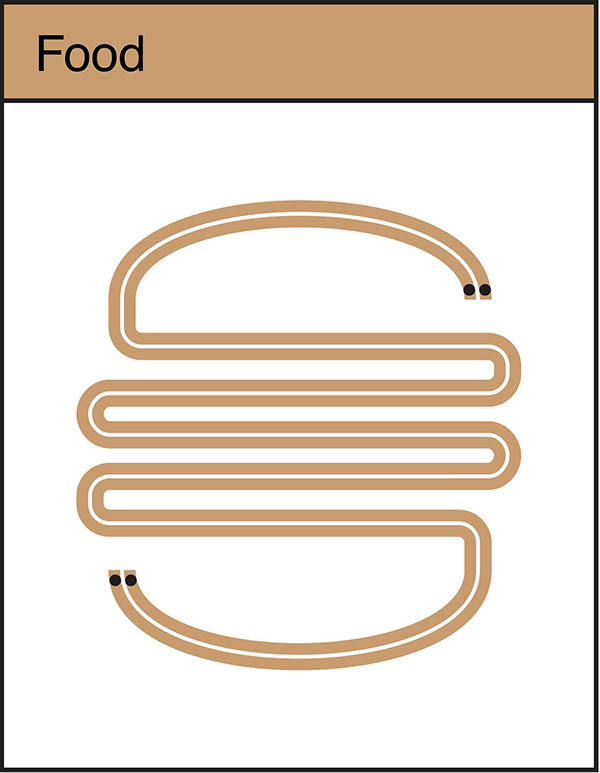 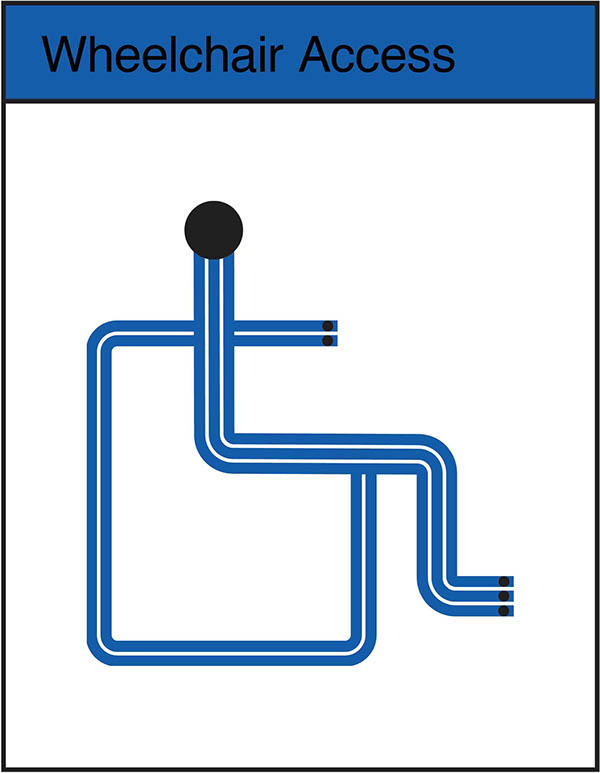 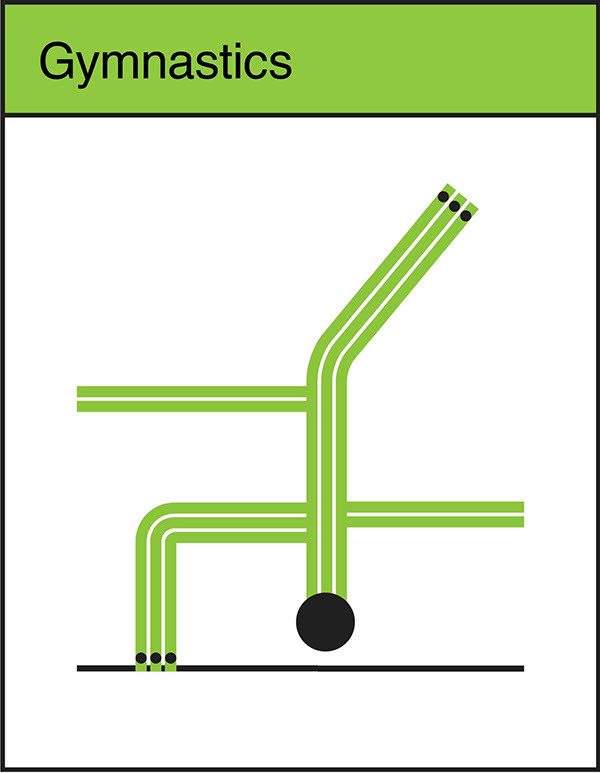 Massimo Vignelli’s 2012 updated MTA subway map. 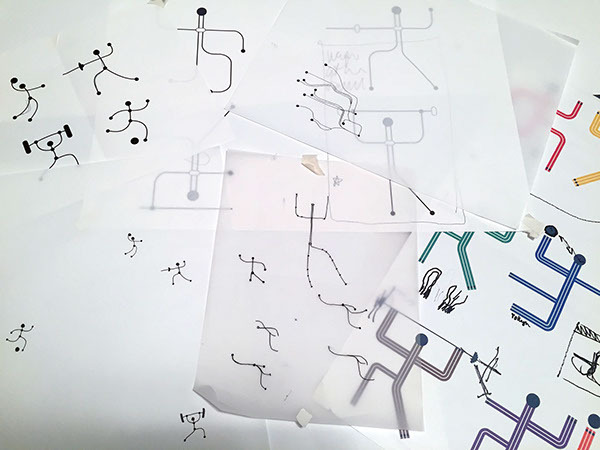 With the Massimo Vignelli Subway map it was as simple as connecting the dots. 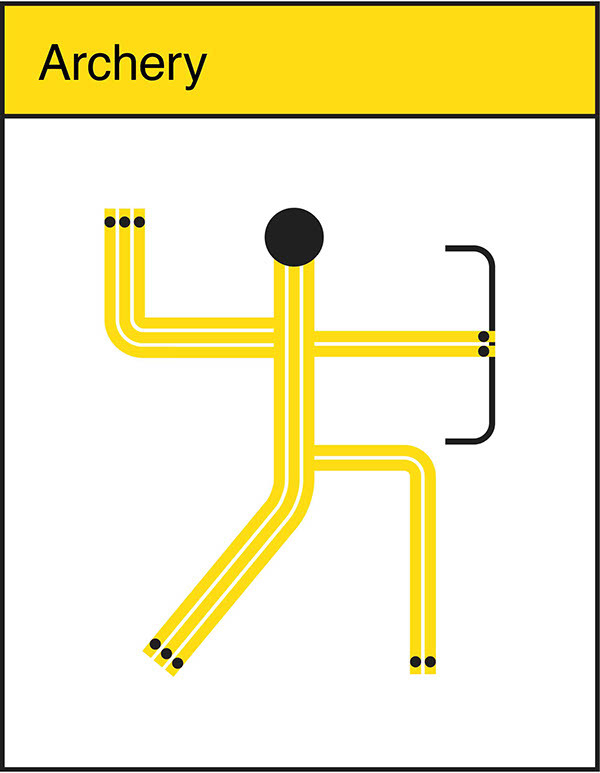 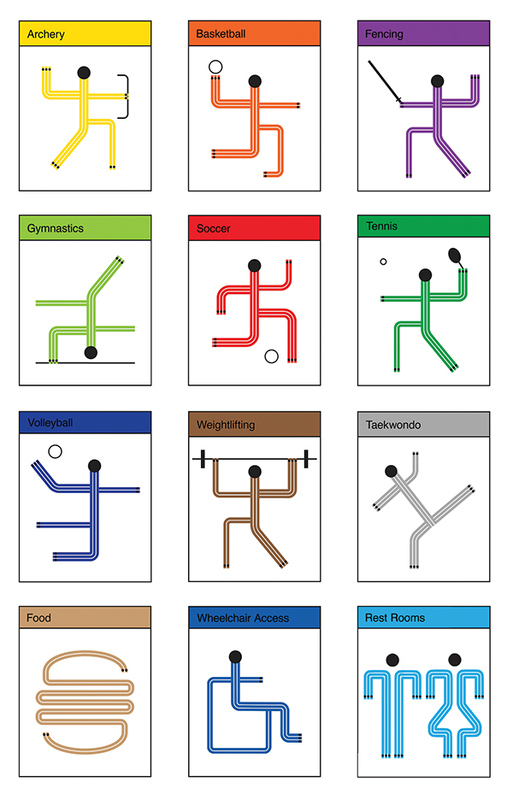 The Subway line inspired Olympic icons which communicate the various events at the national NYC Olympics.